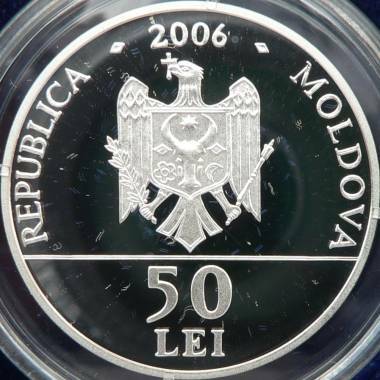 The coin was struck at the Check Republic Mint, having a mintage of 500 pieces. 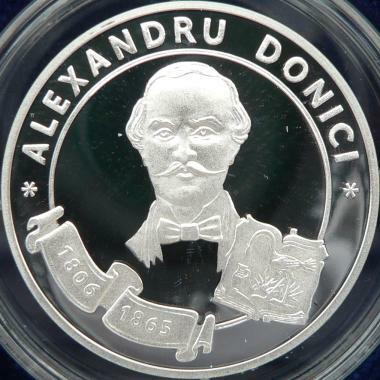 Fabulist Alexandru Donici (1806 - 1865) was one of clucer Dimitrie Donici's sons (clucer was a small rank in the medieval administration of the Romanian countries, usually charged with the supply of goods for the voivod's court). 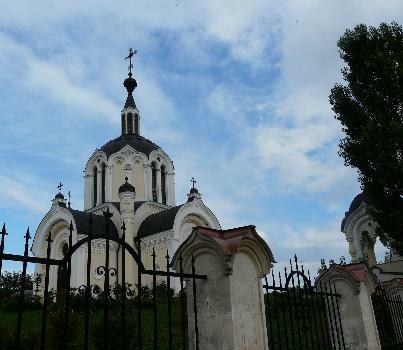 He was born in the village of Stanca (today being renamed, obviously, Donici) in the Orhei county, in the part of Moldavia between river Prut and river Nistru. Alexandru studied at Sankt Petersburg in czarist Russia, at the Lycée for Cadets number 1, between 1819 and 1825. He served for almost a year as second lieutenant in the Russian Army. 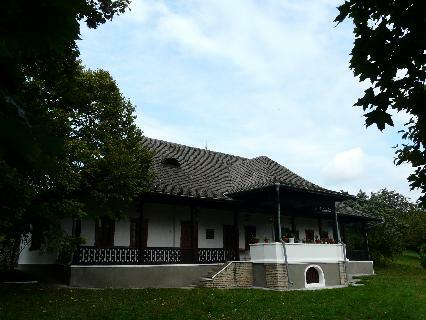 After 1835 he was a magistrate at Iaşi and at Piatra (Neamţ). In 1840 and 1842 Donici published two volumes of fables. He used as models the fables written by Russian fabulist I.A. Krylov. 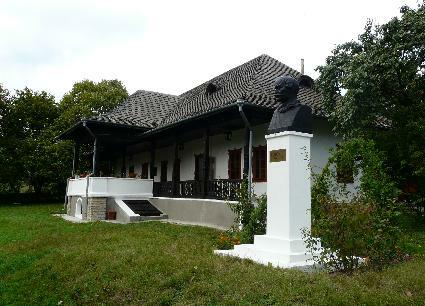 In 1844, together with his friend Costache Negruzzi, he published "Satire şi alte poetice compuneri" (Satires and other Poetic Compositions), verses written by Antioh Cantemir (son of prince Dimitrie Cantemir, ruler of Moldavia) and translated from Russian. 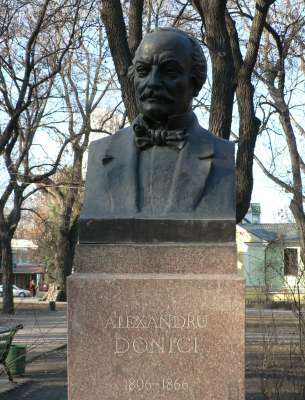 Alexandru Donici was one of the creators of the modern Romanian literature. 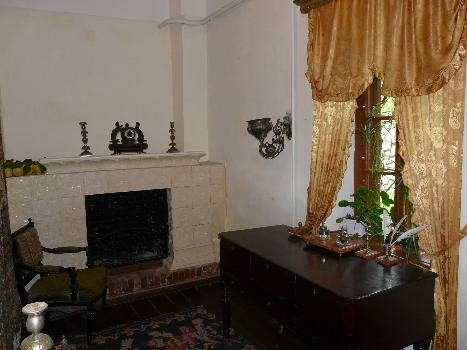 At his time he was considered a true La Fontaine of the Romanians. 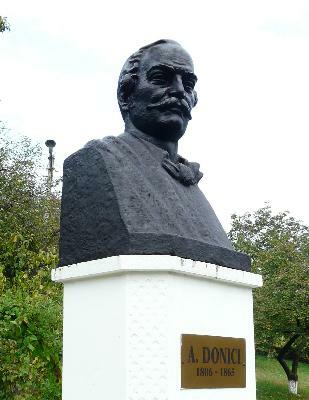 In his poem "Epigonii" (Epigones) the great Romanian poet Mihai Eminescu called Donici "cuib de-nţelepciune", meaning "nest of wisdom".